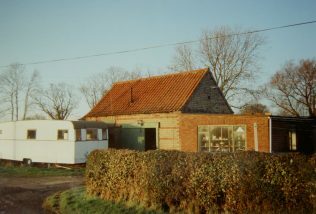 Beesby is north of Alford. Beesby Primitive Methodist chapel dates from 1874 and served until 1961. 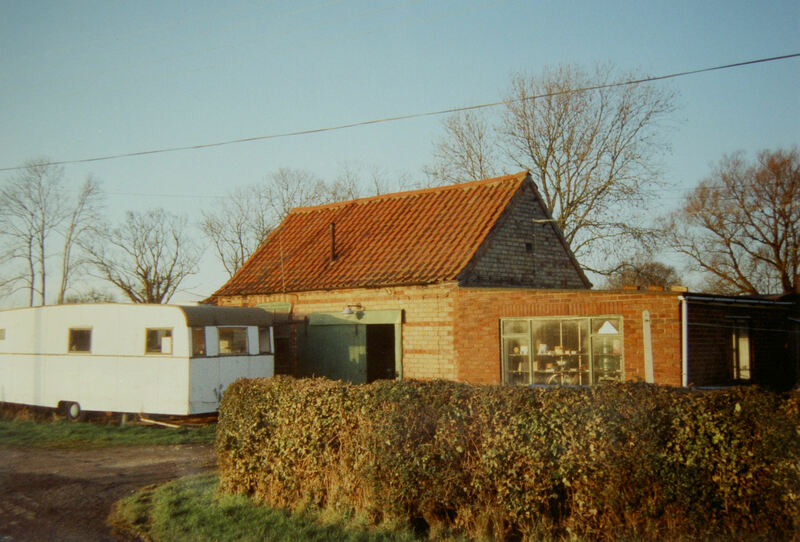 After closure it became a workshop, in use by a builder on Google Street View in 2009. The society had met in a house from 1851. The 1874 chapel was originally Wesleyan. Ref. MLI98897: Cited information, Beesby PM Chapel, Pinfold Rd. : Cited information to include built 1874 to seat 64, closed 1961. Alford PM Circuit to 1932/3.